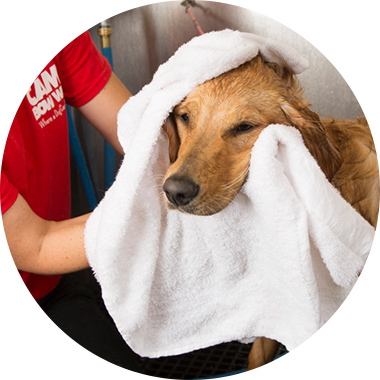 Contact us at (615) 754-5787 to learn more about our dog grooming services. Fresh and clean bath service includes shampoo, conditioner, and blow dry. Ultimutt package includes oatmeal shampoo, conditioner, blow dry, nail trim/grind, ear cleaning, teeth cleaning, and blueberry facial in addition to bath price.